With Black Swan’s reputation for excellence & consistency, your event will delight and dazzle you and your guests. We will do everything possible to assure that your day is an enjoyable and memorable occasion. No matter what you require: a breakfast, lunch, dinner, cocktail reception, or an all-day service. Our caterers can handle it because our staff can suit your needs and work within your budget. 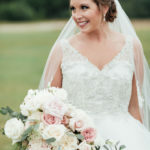 Samantha’s work has been featured in Town & Country Weddings Magazine, Southern New England Weddings Magazine, Style Me Pretty, Emmaline Bride and more. Her bright and happy wedding photography is a blend of photojournalism and natural portraiture. She quietly captures the candid moments that unfold on your wedding day. When it comes time for portraits, she’ll guide you into beautiful light, give you gentle direction and encouragement, and capture genuine moments between the two of you. Photography has been her way of preserving beloved moments with her own family. It fills her with such joy that she is able to do the same for others through wedding and engagement photography. However, the remarkable setting, coupled with a flexible and dynamite team made Victoria and Ryan’s wedding one I won’t soon forget. 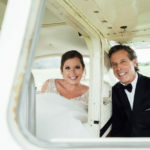 Set against the backdrop of a one-of-a-kind ceremony location and the historic North Shore of Massachusetts, the day was bound to be special. But this was one wedding that went above and beyond. 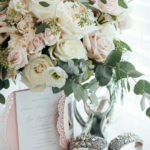 Victoria, the bride, doesn’t hesitate to describe herself as “glam” and in love with over-the-top glitter and sparkle. 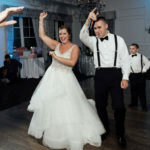 Her elegant Martina Lianna wedding gown took center stage with the intricately beaded bodice and swirls of tulle filling the ballgown-style skirt. Against the drama of the dress and the venue, it was important that Victoria’s makeup reflects a classic, yet understated elegance. To take her from day-to-evening, I used a vibrant color to accent her lips (Violette by LipSense), while a smoky eye brought out the sparkle in her eyes. Her look highlighted her natural features while adding a pop of color that accentuated but didn’t compete with the splendor of the dress. 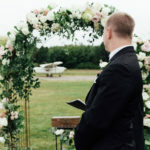 Plum Island Airport might not automatically jump out as an ideal spot for a wedding ceremony. 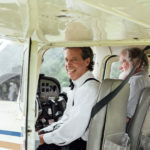 After reflecting on her childhood memories flying with her father out of Plum Island. Victoria knew it was the perfect spot for her ceremony. Not only that, but her dream was to have her father fly her down the aisle would be possible. Working closely with the staff at the airport, Victoria and Ryan treated their guests to a spectacular entrance by the bride and her father! And the guests are still talking about! Justice Elizabeth Gemelli lead the ceremony against the historic airport’s backdrop. 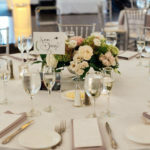 Leaving the runway, guests were ushered into the quiet elegance of the Victorian-style ballrooms of the Black Swan Country Club to enjoy the rest of the festivities. 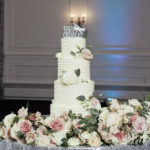 Guests enjoyed a stunning multi-tiered cake from Sugar Coated Bakery and danced the night away with C Zone Entertainment. One of the hardest parts of a wedding is capturing the moment as it unfolds. When it came to Victoria and Ryan’s big day, the challenge was even greater. 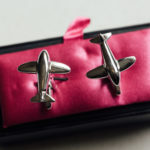 The drama of an airplane whisking the bride to the altar!!! 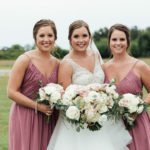 Thankfully, Samantha Melanson Photography and Justin Joslin Wedding Films were on hand to highlight the day in photos and video. 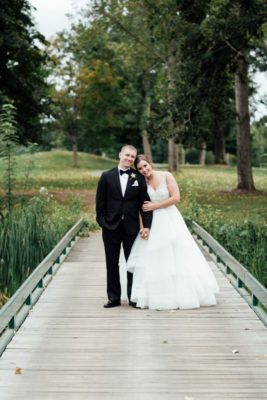 Against unique and stunning backgrounds, Samantha’s photos emphasize the deep affection and joy shared by the two childhood sweethearts. 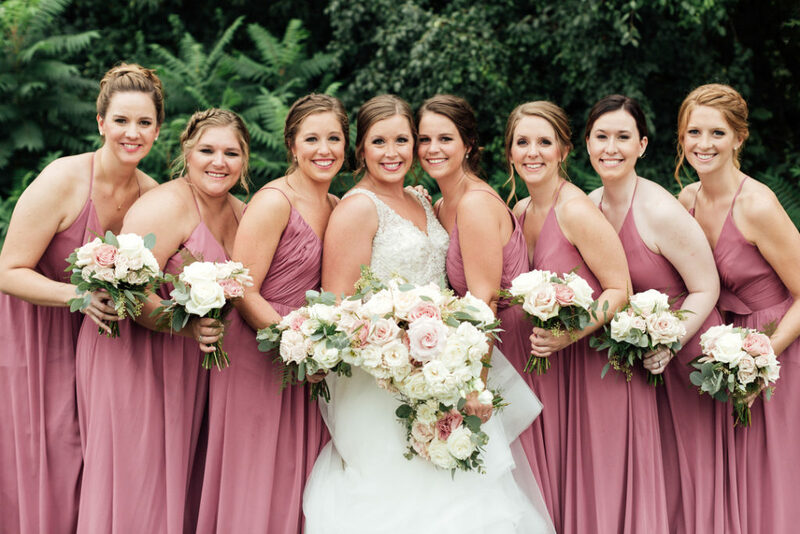 The soft color palette of the Les Fleurs bouquets was accented in soft portraits blending posed and impromptu moments from the day’s beginning to the finish. 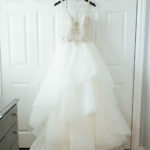 Seacoast Weddings also published a blog about this awesome wedding, check it out! 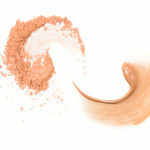 Being involved in weddings is one of my favorite parts of my job as a makeup artist. It was an honor to play a part in Victoria and Ryans Wedding. 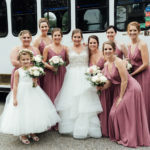 They celebrated their love with their family and friends! Their day was one I won’t forget for a long time to come. HUGE thanks to my friend Sue for assisting me this day!